When FEVE, the European Container Glass Federation, asked us to pitch for their 40th Anniversary film project we decided to head for the beach. Why? 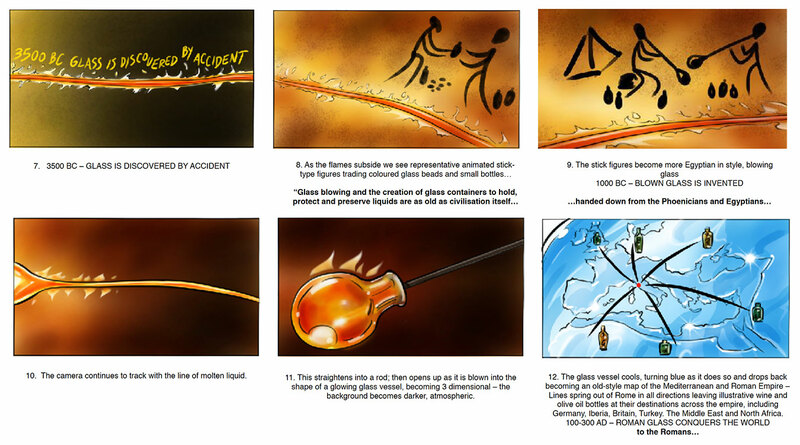 Well, the main ingredient in glass production is of course sand and it was our job to come up with a creative idea that could take a viewer happily through the 5000 year history of glass in 3 minutes or so. The environmental beauty of glass is just as important as its more obvious aesthetic beauty. Glass bottles and jars can be endlessly recycled; so future generations benefit from opting for glass as well. Remembering beach holidays from childhood we made the film’s timeline a literal “line in the sand” that cleverly combines live action with CGI. It’s a neat device that makes the film memorable as well as apt. 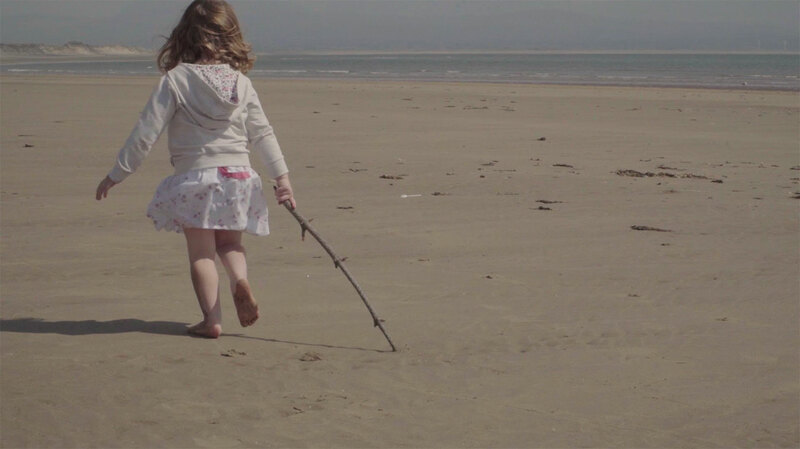 From start to completion the project took just 6 weeks, including filming on location at a modern glass plant, in a traditional glass blower’s studio and of course, on the beach somewhere in beautiful, sunny North Wales. We hope you enjoy our little trip to the seaside. Filmed by Jordi Vidal Oliveras & Matt Jones with motion control by Stalwart films. CGI by Nick Forshaw, music from Richard Bodgers. Edited by Jordi Vidal Oliveras and Bled Bujupi. Line in the sand drawn by Laila.